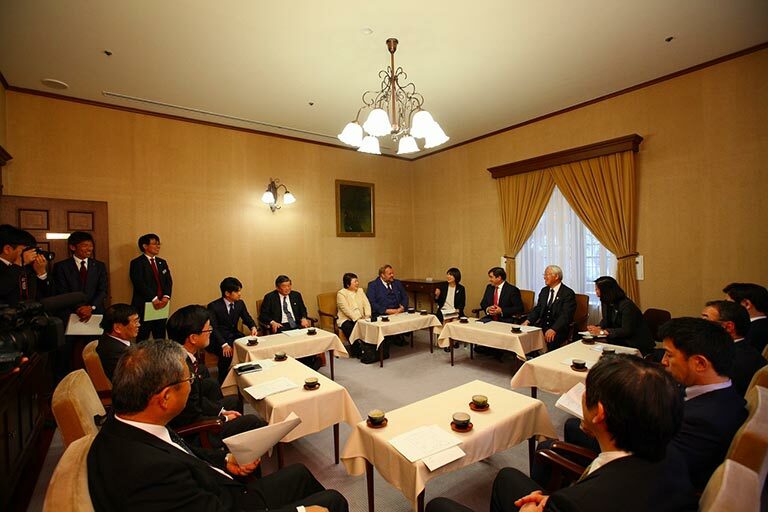 The Sake Samurai Association (SSA), longstanding partner of the International Wine Challenge (IWC), is happy to announce that this year’s world-largest sake competition will be hosted in Kobe, Hyogo Prefecture in May. 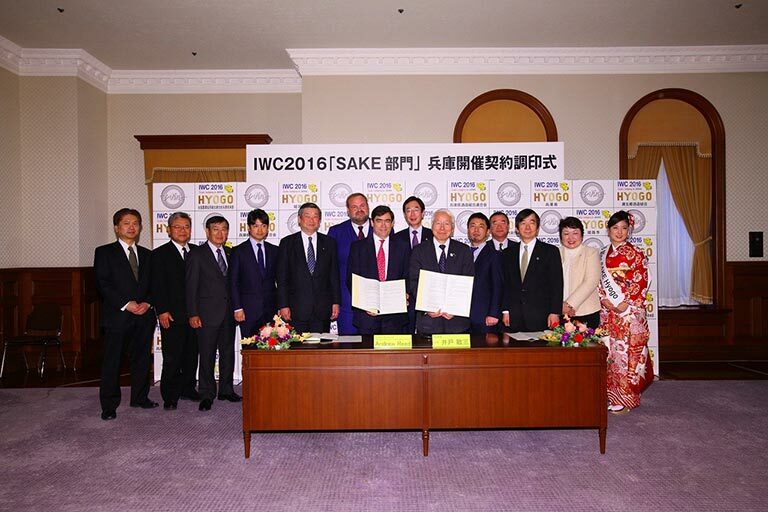 This marks the ten year anniversary of one of the industry’s most well-respected competitions, in addition to one decade of partnership between the IWC and the Sake Samurai Association. 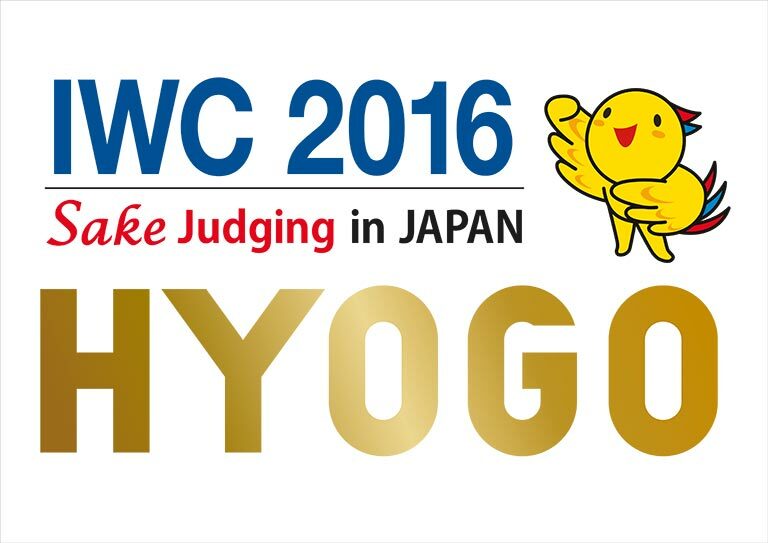 Between the 16th and 18th May 2016, a 54 strong panel of Japanese and non-Japanese Sake judges will blind taste over a thousand Sake entries across a broad range of different styles. Breweries will be entering their best Sakes with the hope of winning Gold, Silver or Bronze medals, IWC Sake Trophies and above all, winning the coveted status of Champion. Entry is now officially open until the 29th April. 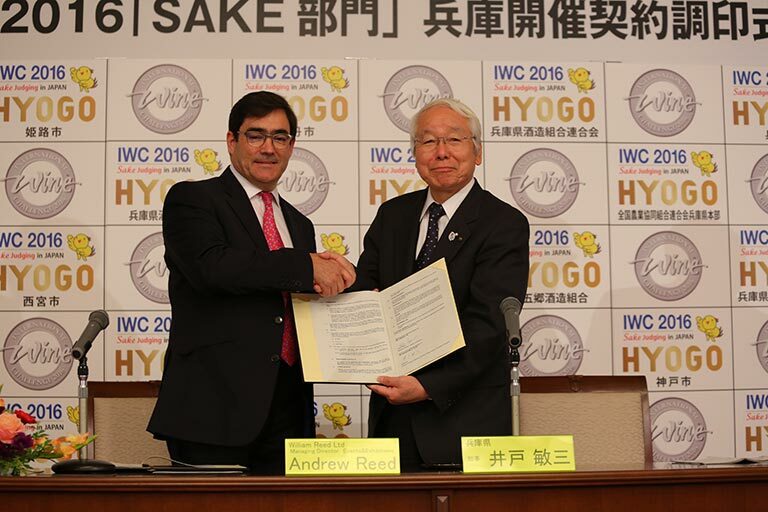 Medalists and trophy winners will be announced on the 20th May, with the Champion Sake being named at the annual IWC Awards Dinner on 7th July 2016 in London. 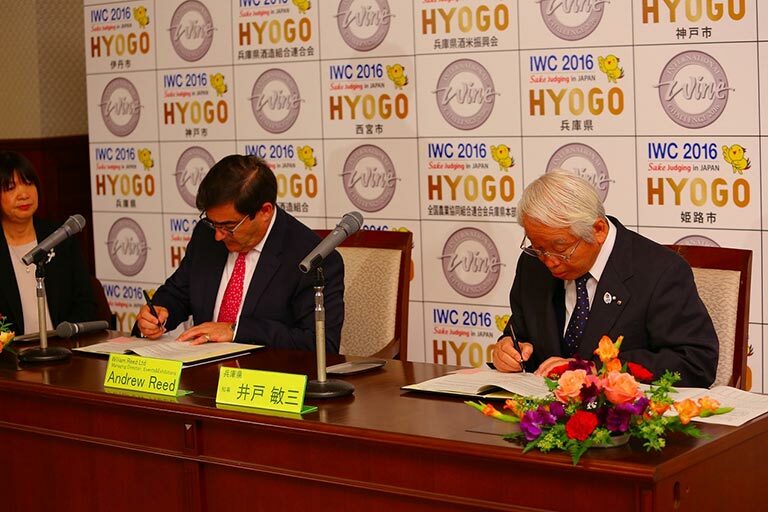 Last year’s competition saw the IWC Sake judging panel award 43 Gold, 180 Silver, 214 Bronze and 296 Commended; bringing the total medal count to an astounding 733. This year’s competition will be even bigger, aiming to build upon the amazing quality of craft seen previously and further cement Sake’s status as a refined choice of drink with mass appeal.